Tap on to the ultimate embroidery experience with the Brother SE1800 Sewing and Embroidery Machine. 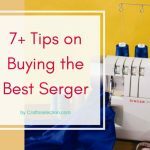 What you get is an extensive range of 184 sewing stitches, 10 buttonhole styles, 136 designs, 5″ x 7″ of embroidery field, 6 lettering fonts. Simply put, you get precisely everything you need to ace the industry through embroidery designing. The list of goodies goes endlessly with multi-position embroidery hoops, hard protective carrying case, 11 quick-changing sewing feet, embroidery foot, and more. Brother SE1800 allows you to tap on to unlimited creative options. 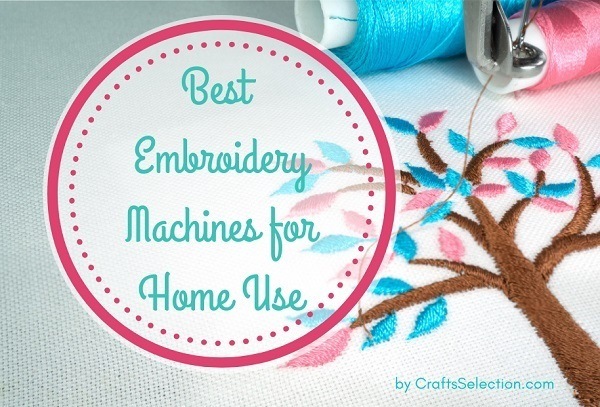 This means that you can purchase more embroidery designs so take your liberties being creative. 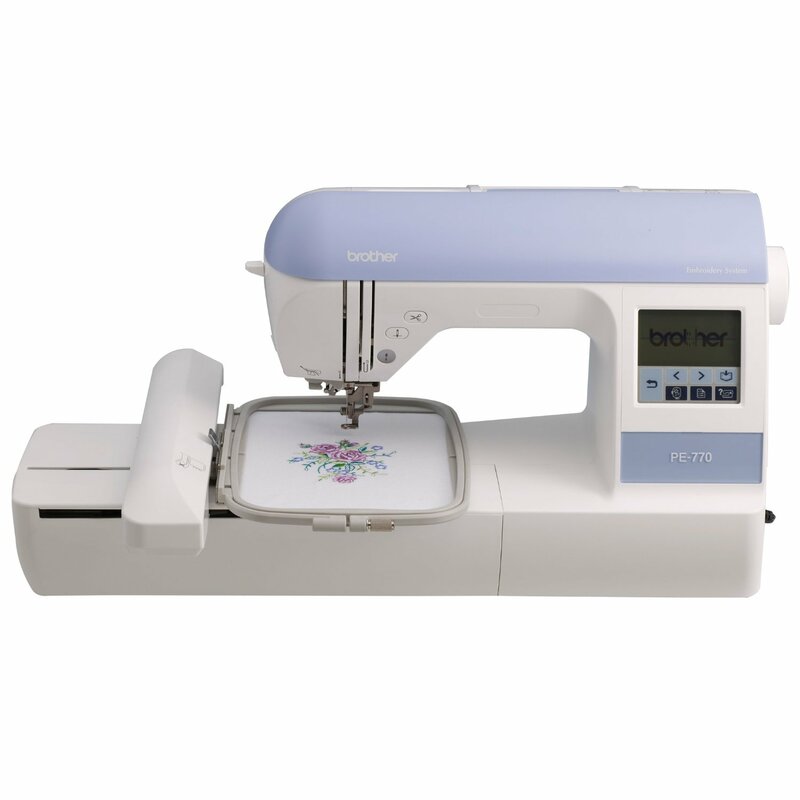 Its impressive built-in features, and an exclusive opportunity to create your personalized sewing stitches for once. Yes, you can go breathless counting stars about this guy here. 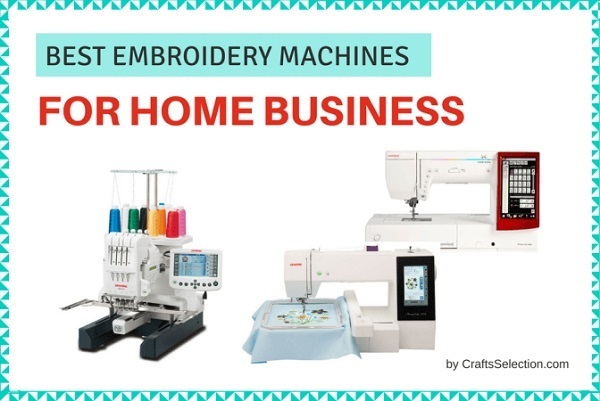 With all the goodness, Brothers SE1800 adds the ultimate professional tinge to your craft, making it the best embroidery machine for small business. 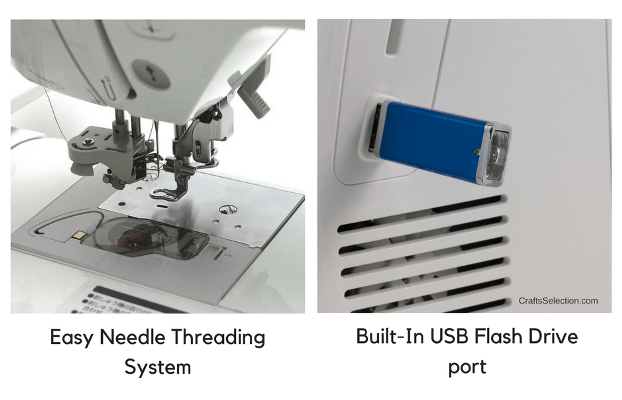 You can stitch at your own speed with the variable start and stop button. 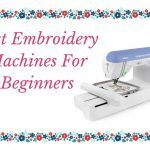 The features of this embroidery sewing machine enable added precision in your work and easy to operate. The needle threading system in SE1800 is reliable and convenient and automatically pushes the thread through the needle eye accurately. Large 5″ x 7″ work area and multi-positional hoop enable combining designs without much hooping. 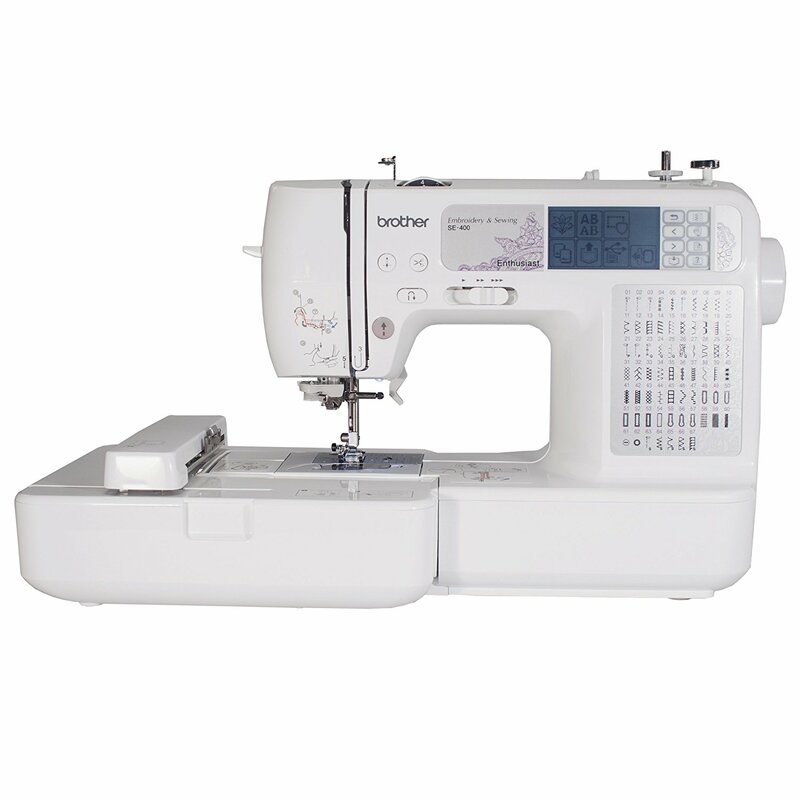 184 built-in sewing stitches and various buttonhole styles ensure you get that professional designer finish in your garments. 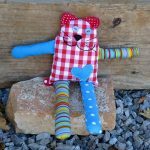 “My Custom Stitch” feature enables saving your own creativity for future references and use. 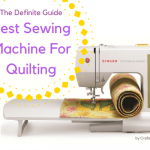 Sewing in a square without rotating your fabric is possible with sideways sewing function. 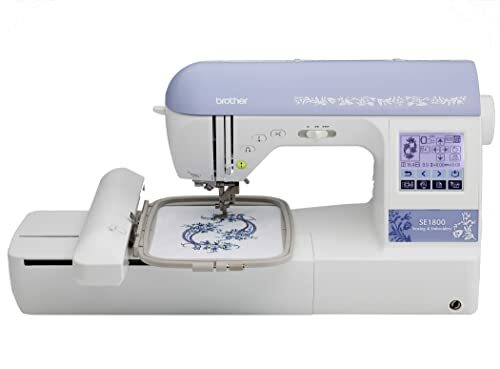 Get an even stitch quality with Brother SE1800‘s reliable bobbin system that comes in a see-through case, so you know when you are running low on threads. What you do not ever run low on is the thousands of built-in design options. 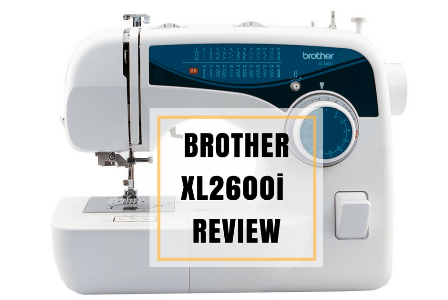 Brother SE1800 is affordable and budget-friendly if you are looking to buy a professional embroidery machine. It will not disappoint if you need to make a decent investment for your business that also fits your budget. 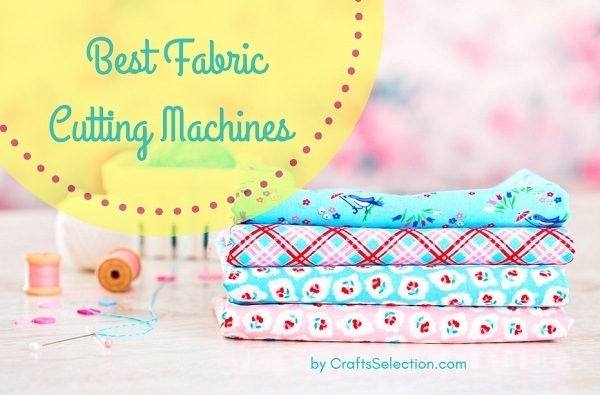 Cylindrical sewing or sideways sewing, make anything possible with the machine that has 184 built-in sewing stitches, ten buttonholes, and more. What’s incredible is the custom stitch feature. Craft your embroidery with the array of designs stitches that include scallop, heirloom, drawn work, etc. 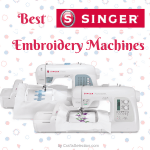 Up your embroidery game by ornating the fabrics with scrollwork, quilting patterns, florals, and more that comes handy with the Brother SE1800 thanks to the 136 built-in embroidery design and six lettering fonts the machine owns. Cope with larger designs with the broad embroidery field. The 5″ x 12″ multi-position frame means you have less of re-hooping and more of combining designs. Store your style with the built-in memory meant to save all your edited designs both purchased and self-created. Skimming through the manual can resolve a lot of issues. Embroidery machines can be fussy about thread quality. 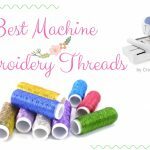 To avoid bird nesting, adjust bobbin tension and use threads that go well with the machine. 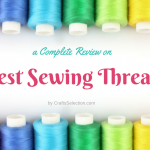 A little research can save a lot of fabric and thread. Finally, watching videos regarding fixing the issues on Google and Youtube will help troubleshoot a lot of problems. Being patient with the machine is the mantra. 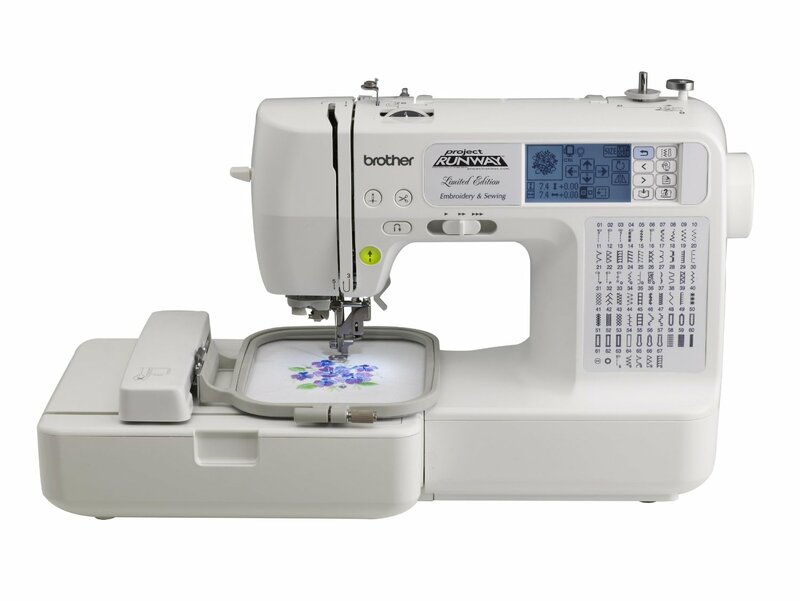 With its advanced and convenient features, Brother SE1800 can prove the best embroidery machine for home business. 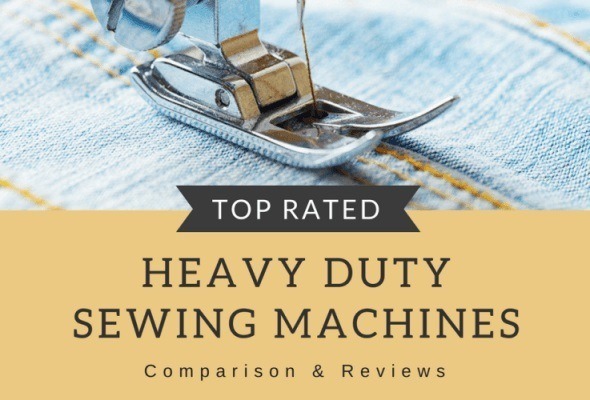 The machine can be a lot of fun working upon and hence, highly recommended. The minor complexities are bound to be there; professionalism comes with its struggles and intricacies.